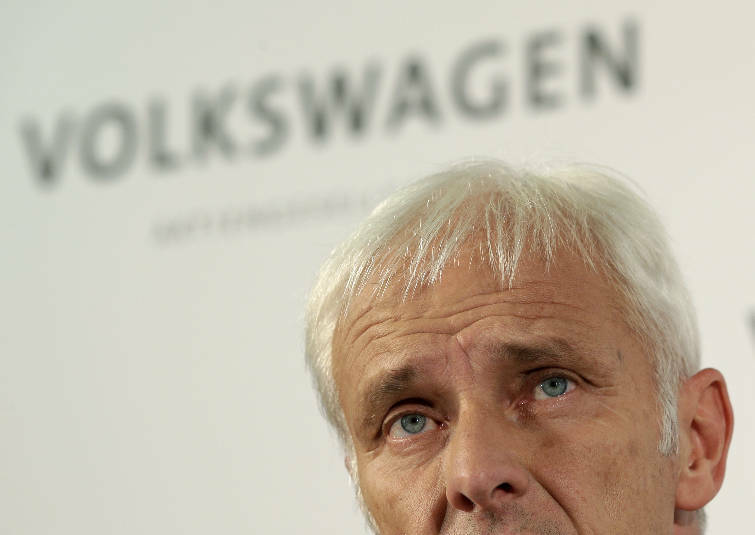 Volkswagen's new CEO has told more than 20,000 gathered workers in Wolfsburg, Germany, that the company will have to review planned investments and that overcoming its emissions-rigging scandal "would not happen without pain." Matthias Mueller vowed today that "we will overcome this crisis" but said that the company would have to be more careful about costs. He told the meeting at the company's sprawling home plant that the company would have to put its future investments in plants, technology and vehicles "under scrutiny" to spend only what was needed to maintain a leading edge. In Chattanooga, VW has said it will invest more than $600 million at its Chattanooga plant to build a new sport utility vehicle with plans to hire 2,000 more workers. Production on the SUV is slated to start in a little more than a year. VW officials have said so far that there's no change at the Chattanooga plant.